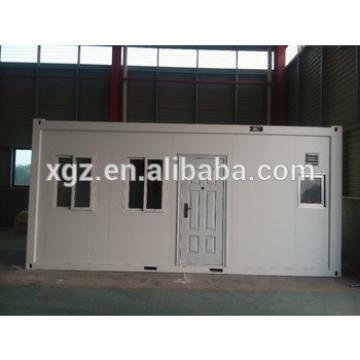 We design and manufacture container house according to the standard size of shipping container. 1. These Modular container homes are transformed with shipping container. 2. 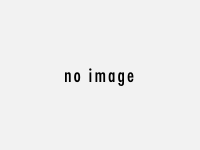 Widely used as site office, meeting room, dormitory, shop, booth, toilet, storage, kitchen, shower room etc. 3. This kind of cotainer can be transformed into different types as cusomer's requirements and with flexible inner decoration.